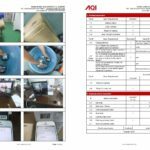 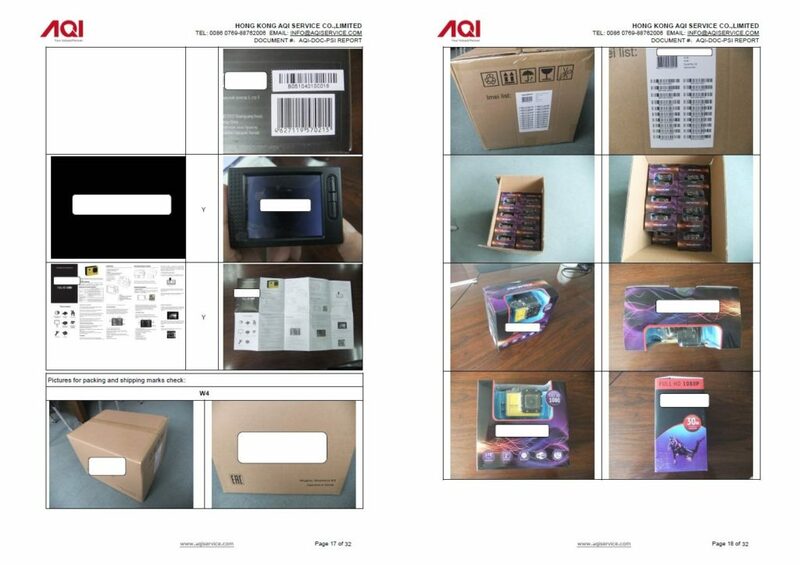 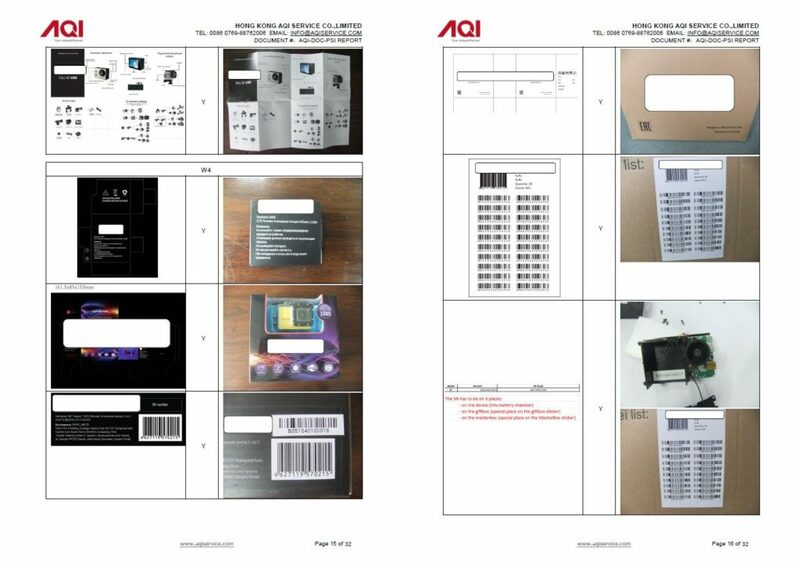 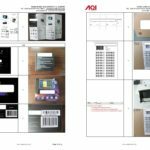 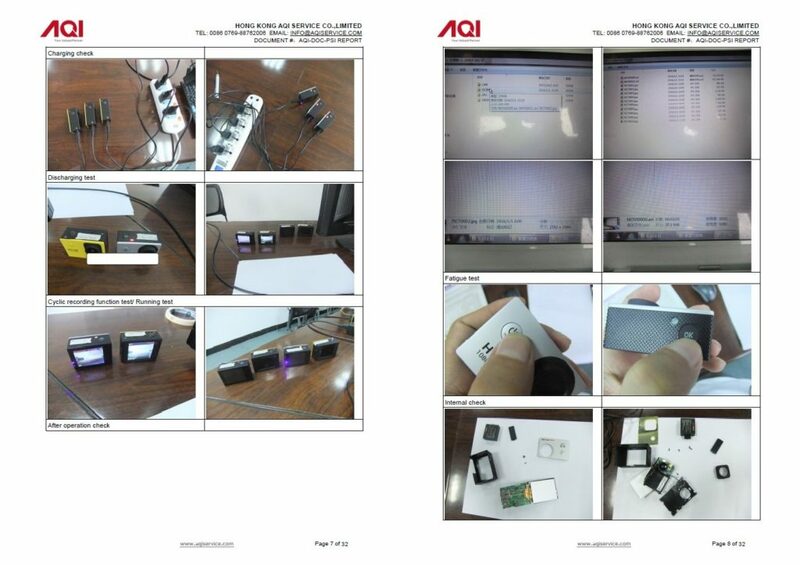 For each product inspection service, our technical team will prepare the detailed inspection checklist, based on all of your specifications and the general inspection standard ANSI/ASQC Z1.4 (ISO 2859-1) statistical sampling method (related: AQL Table) to guide the whole inspection for every single orders. 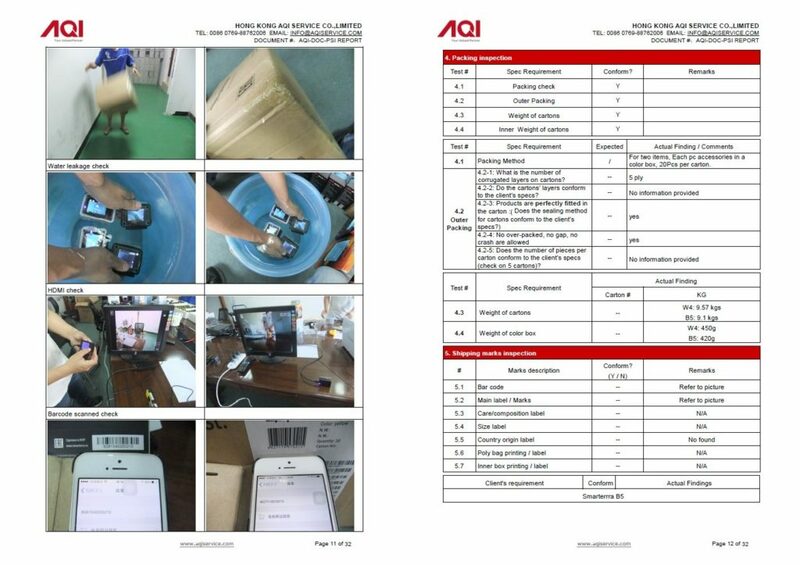 And our experienced quality inspectors are also well trained and allocated according to their expertise and the product category. 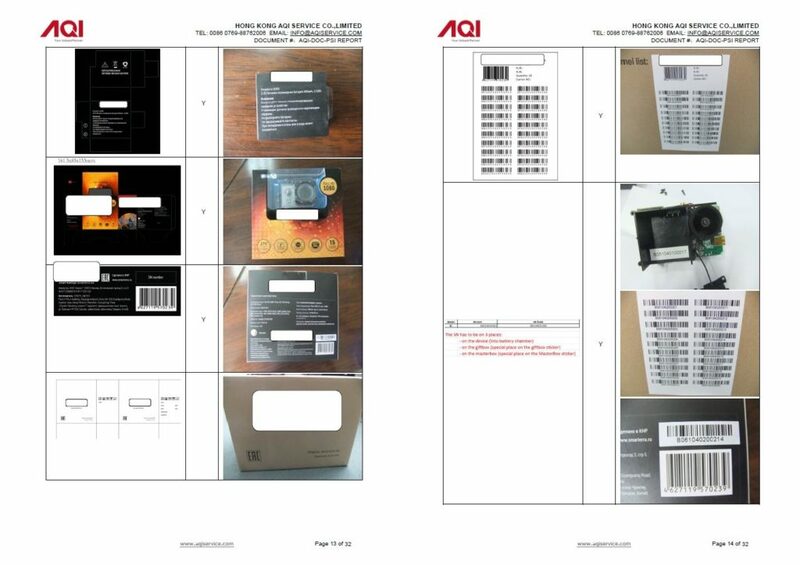 please believe that we always focus exclusively on the quality of your product! 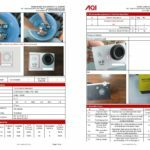 For each inspection, the draft inspection report with the overall result and defect summary will be released to you right after inspection, and detail official inspection report will be sent within 24 hours. 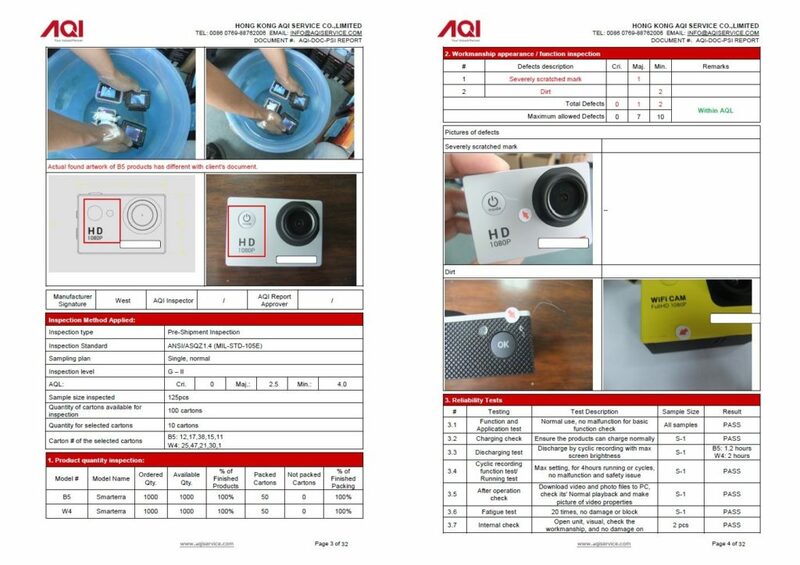 We guarantee that 96% inspection reports will be validated on the same day and 100% reports within 24 hours! 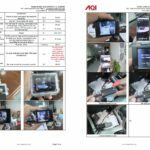 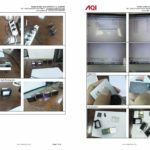 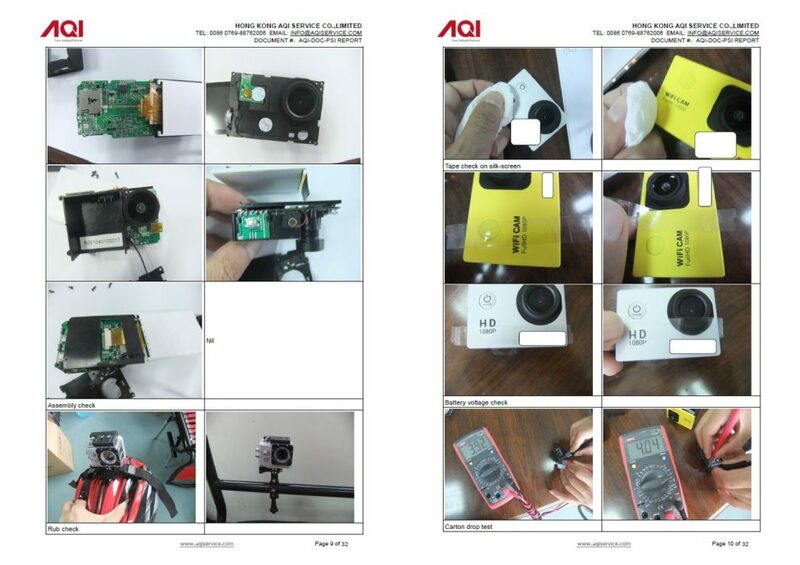 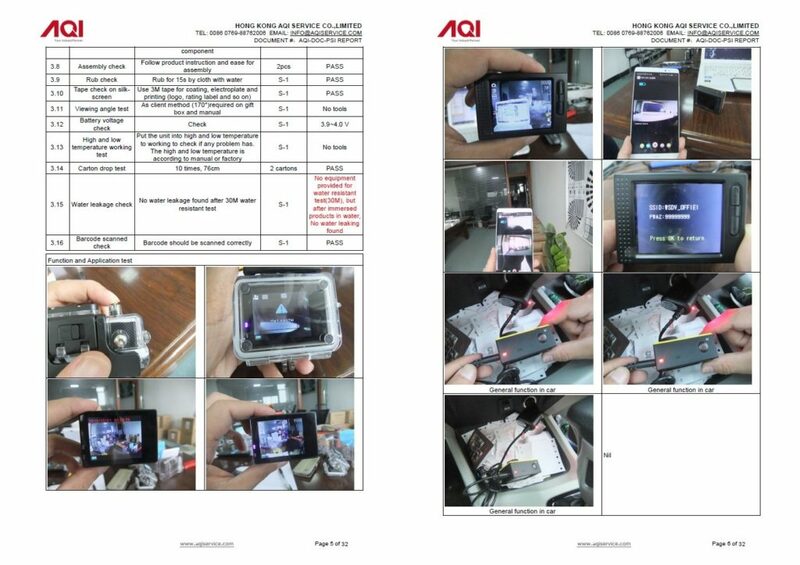 You even can access the original Report with high-quality uncompressed pictures and videos in Cloud, help you to know better the on-site situation in the factory clearly! 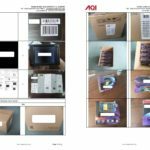 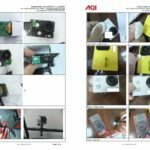 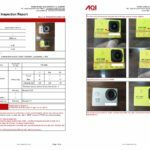 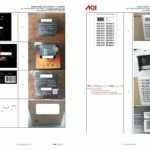 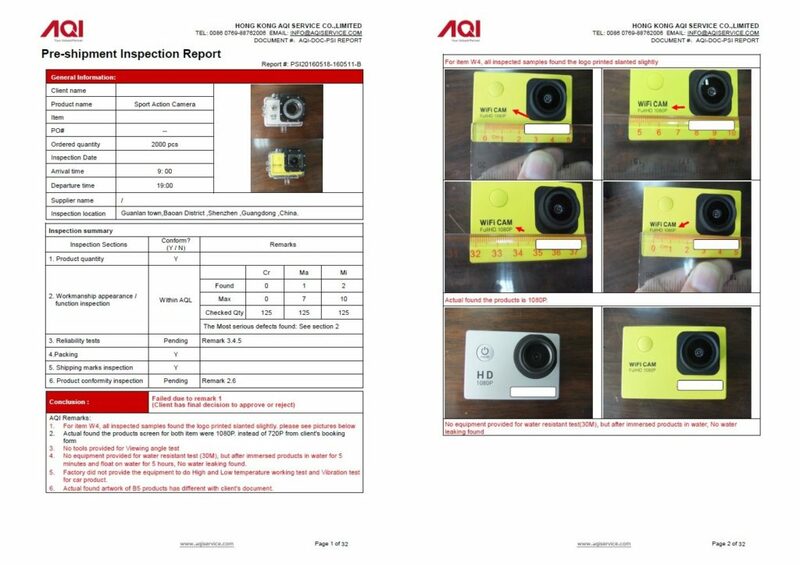 Now please check out with the inspection report samples here to better understand our quality control and product inspection service.